May 31, 2015 May 31, 2015 / Heidi B. To celebrate our love of this beloved book and series, Heughan’s Heughligans is celebrating World Outlander Day in a couple different ways. Diana, Sam, Caitriona, and Tobias, I have to thank you all for the marvelous job you have done! Diana, these wonderful people have brought your book alive. It has been very hard for me these last three months because I lost my husband unexpectedly. 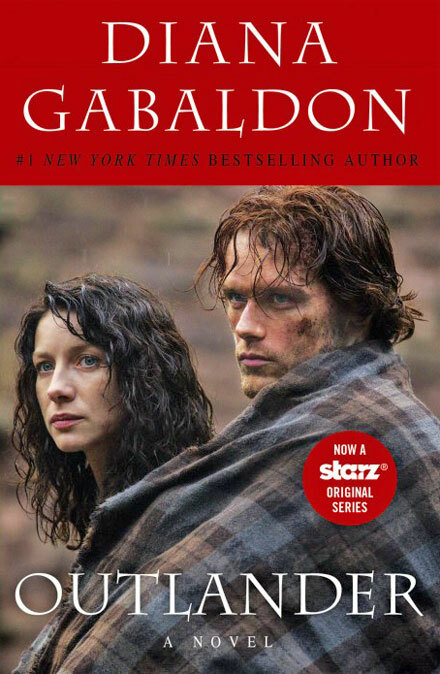 Through the reading of the books in your series and the actual Starz Series, these characters and this story line help me to escape my world of grief if only for an hour or so. I initially saw the Outlander signed picture at the Sister Sludge Coffee Shop in Minneapolis and was intrigued. When I saw the first show I was hooked. I am now on the third book and can’t stop reading. Thank you for this first wonderful season! May the rest be equally as awesome.